Eat Your Way Through Singapore With Klook’s Singapore Travel Card! Home > Singapore > Eat Your Way Through Singapore With Klook’s Singapore Travel Card! 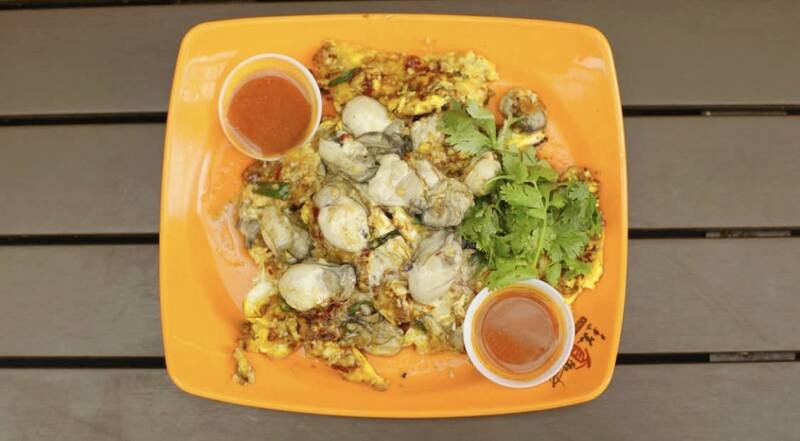 In case you didn’t know, Singapore holds the key to all your gastronomical dreams. 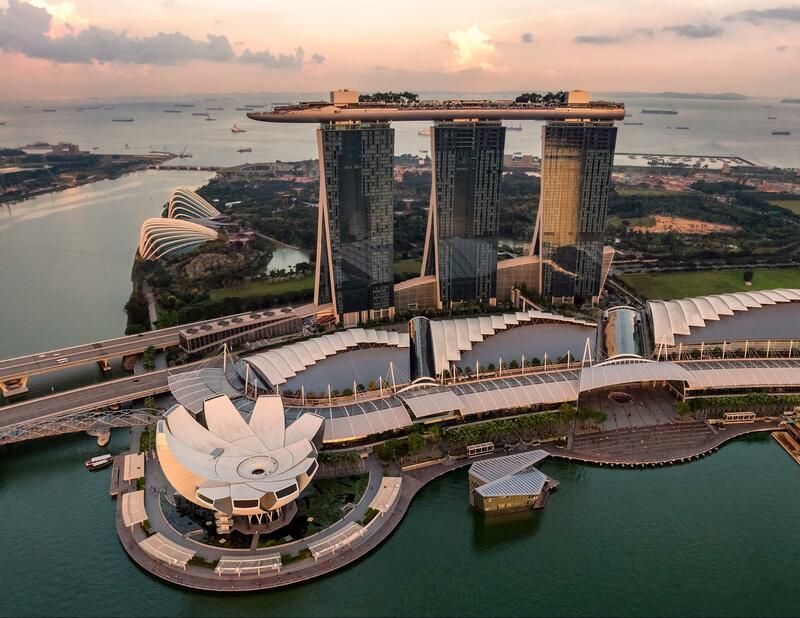 This small, yet vibrant, city is filled to the brim with amazing food adventures just waiting to be discovered – and with the Singapore Travel Card, you can do just that! 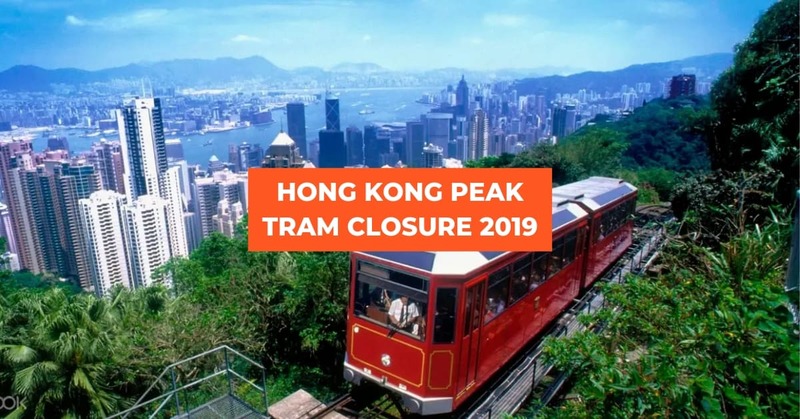 Not only will you get discounts to some top-notch restaurants, but you can also use the card to conveniently access Singapore’s train system! 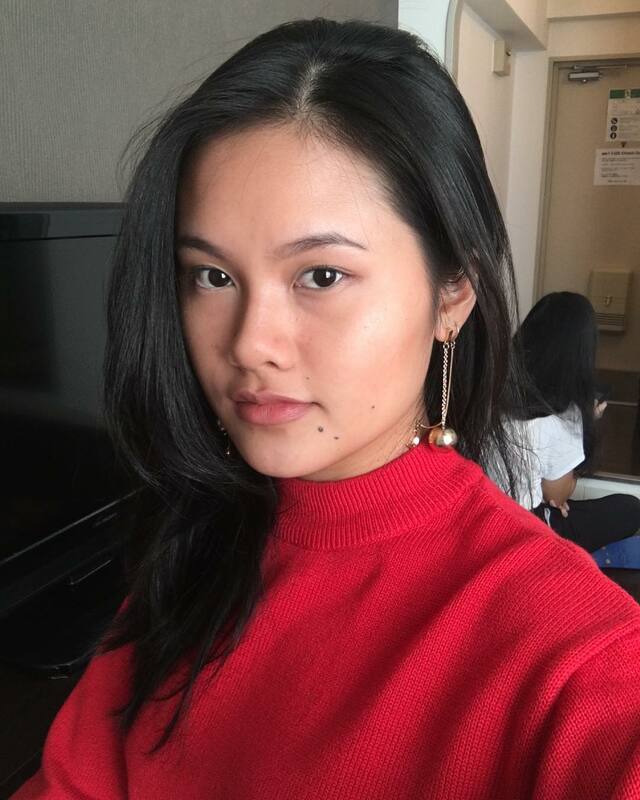 What is a Singapore Travel Card? 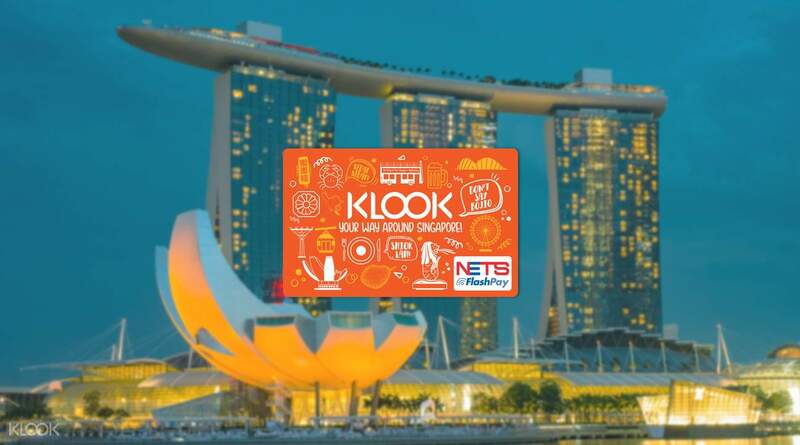 Go cashless with Klook’s Singapore Travel Card! With this on hand, you can simply tap and go through Singapore’s public transportation systems, on the bus or the MRT stations! All you need to do is preload or top up the card at selected top up locations, and you’re good to go! And as if that isn’t already so convenient, this stored-value card can also be used to make payments in food courts, convenient stores, and as well as selected hawker centres, too! 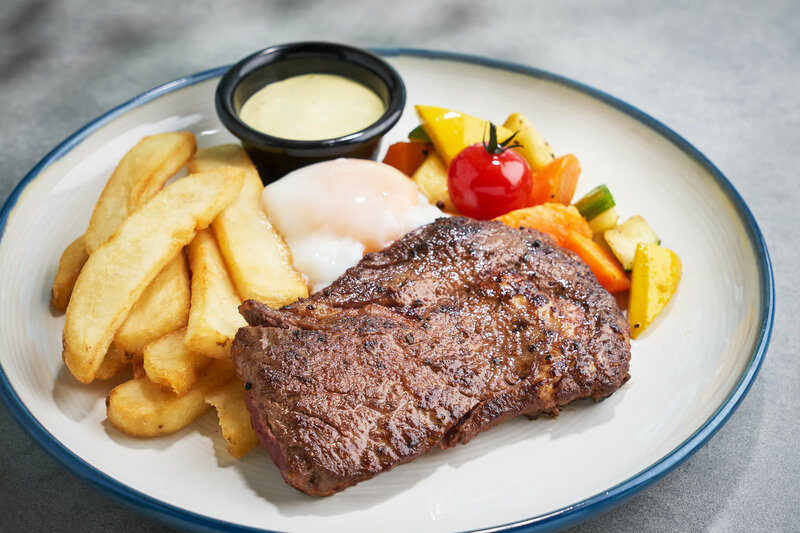 And if you happen to drop by Sentosa, you can get a 10% discount on your bill on selected restaurants – only with Klook’s Singapore Travel Card! Enjoy ease of transportation and exclusive discounts with the Singapore Travel Card! 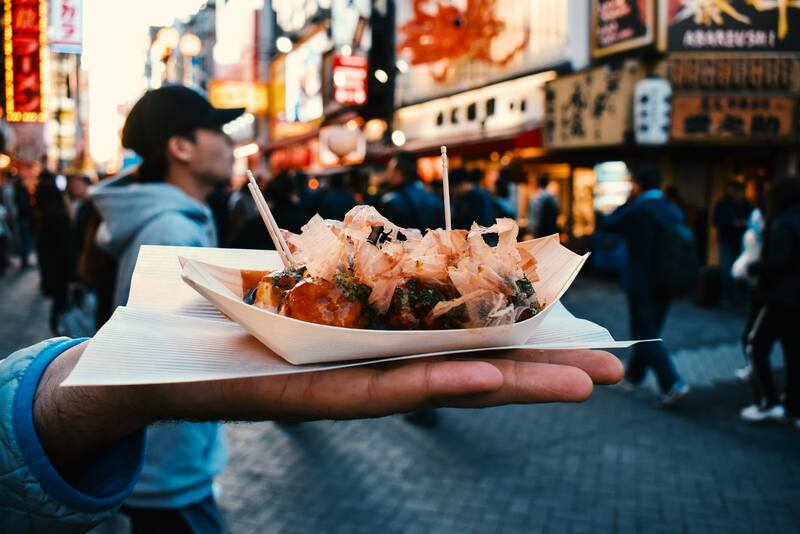 Now that you’re familiar with how you can use the card to travel throughout the city, we’re listing down all the must-eat locations for you to try! Think Satay, Chicken Rice, Char Kway Teow – everything you could ever crave for – all in one place. Chinatown Food Street doesn’t kid when it comes to food, so be sure you’re wearing loose pants before you step foot in this hawker centre! 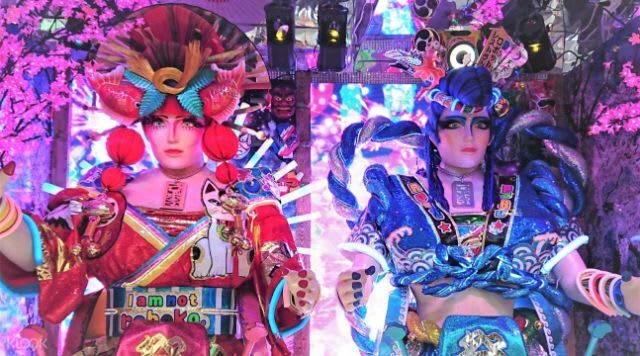 Enjoy a SGD5 Cash Coupon to Chinatown Food Street! 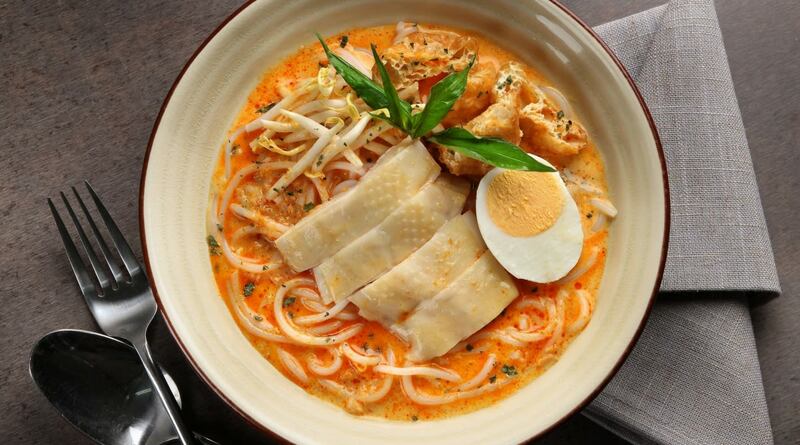 Laksa lovers, rejoice! This is the laksa place you cannot skip out on. Sure, there isn’t a block in Singapore that doesn’t serve laksa, but if you can get a seat to try the original Katong Laksa – why not, right? How to get there: Take Exit B from the Bartley MRT Station and walk for 10 minutes towards The Original Katong Laksa. 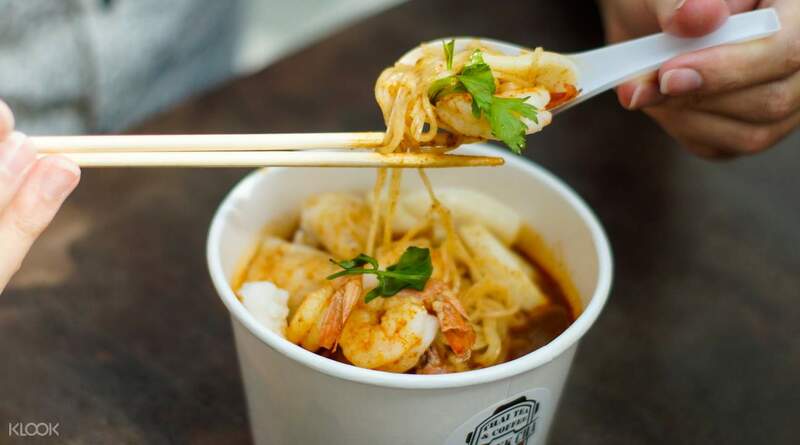 Enjoy discounted Janggut Laksa bowls at Original Katong Laksa! Fans of F.R.I.E.N.D.S. are in for a treat! 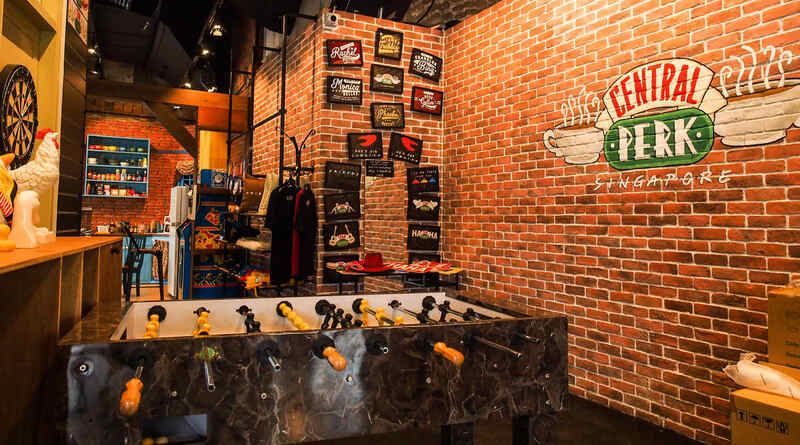 The first and only licensed Central Perk cafe in Asia is located in Chinatown, and you can actually reimagine your favorite scenes in their favorite coffee shop. 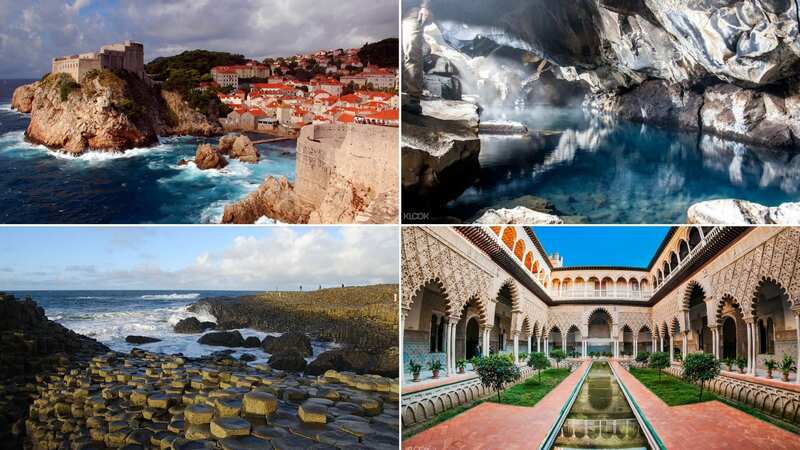 It’s so similar that the only thing missing is Phoebe singing “Smelly Cat” live! How to get there: Take Exit C from Chinatown MRT Station and walk 10 minutes towards Central Perk. Enjoy a discount for Chandler’s Edible Helium Balloon at Central Perk! What diet? Sure kaya toast is sinful, but the real sin is skipping out on this classic Singaporean breakfast! Paired with soft boiled eggs and a cup of coffee or tea – our mouths are watering just thinking about it! 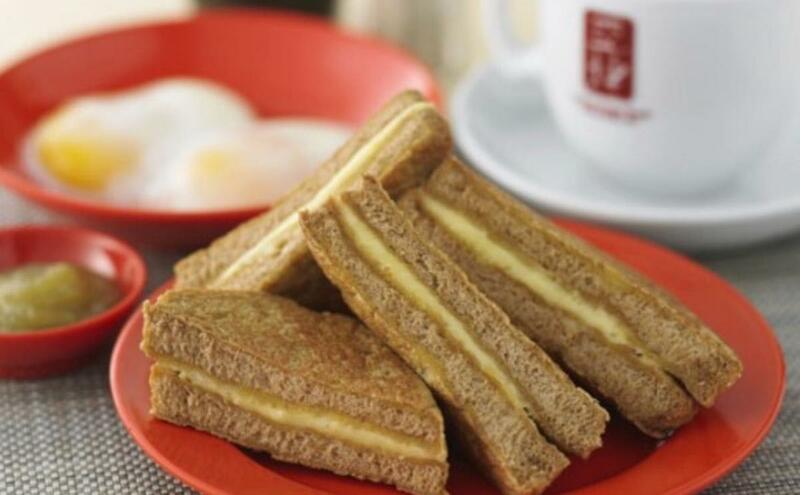 Enjoy a Klook exclusive Kaya Toast set! 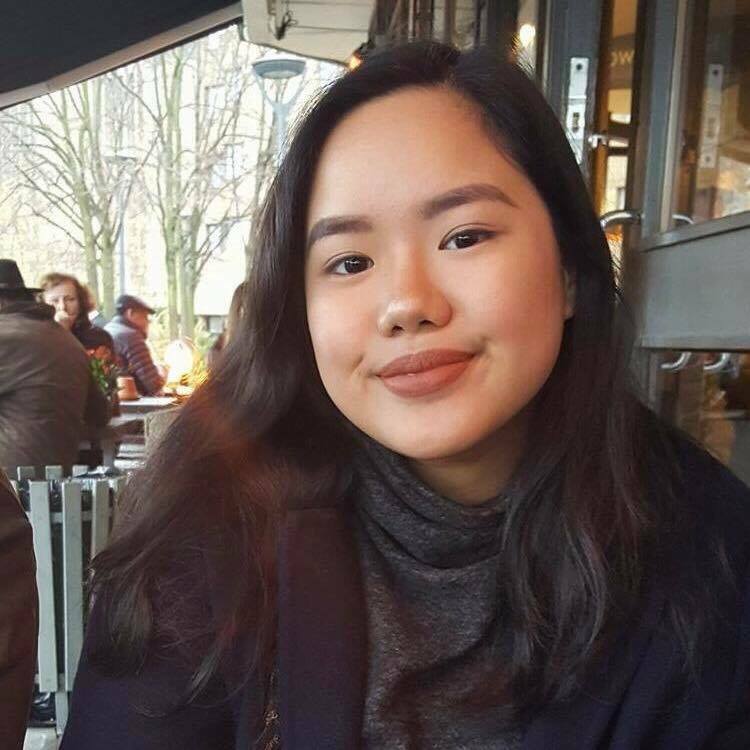 Let’s be real – us Filipinos consume Korean BBQ like our lives depended on it. So if you’re craving for premium samgyupsal – 8 Korean BBQ is a top-notch choice! Klook yourself a discounted cash voucher to 8 Korean BBQ! Can you even call it a trip to Singapore without a Chili Crab meal? Both locals and tourists can agree that you can find the best Chili Crab over at No Signboard Seafood, and we couldn’t agree more! 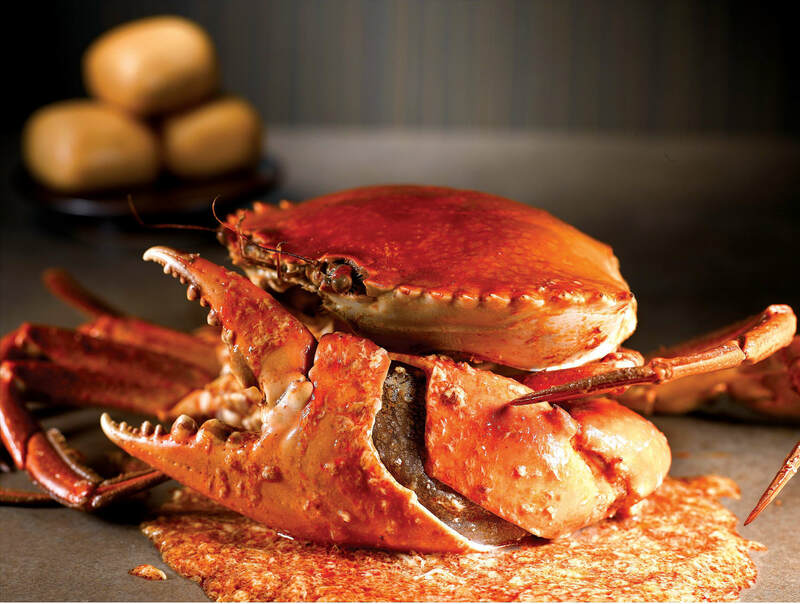 Trust us, one bite of their Chili Crab, White Pepper Crab or Deep Fried Butter Lobster will have you dreaming of your next meal! 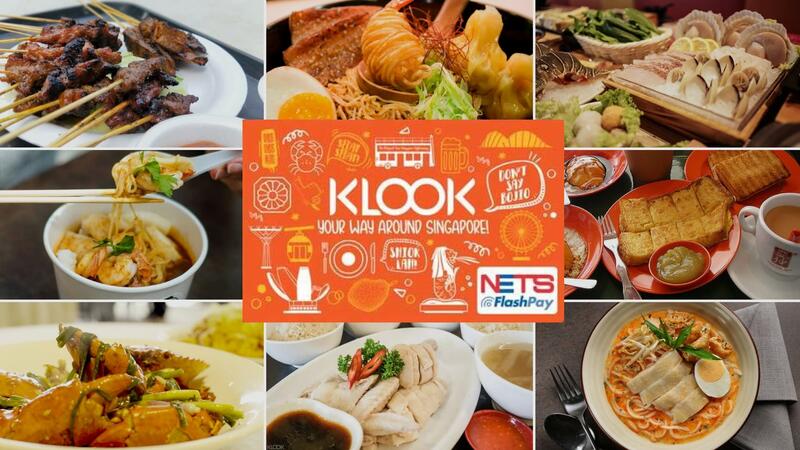 Klook yourself a discounted cash voucher to No Signboard Seafood! We now know what superheros eat for breakfast, lunch, and dinner! 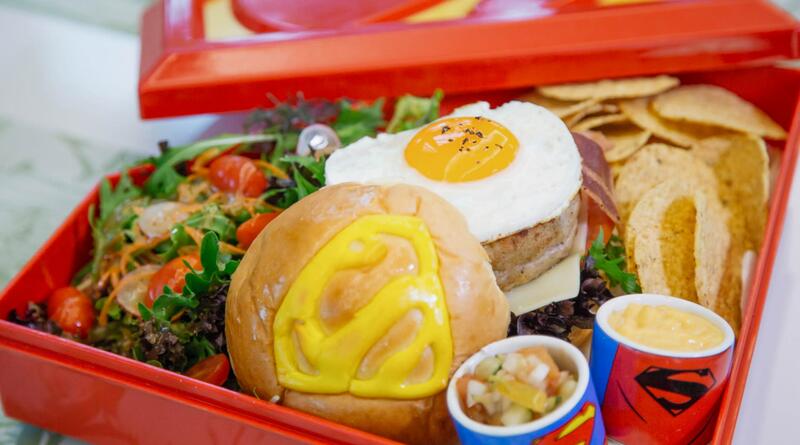 Perfect for both the kids and the kids at heart, DC Comics’ Super Heroes Cafe will surely give you all the strength you need for the day! 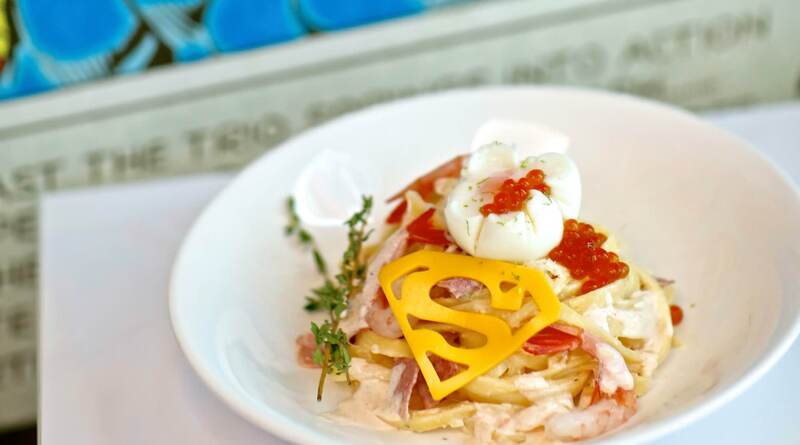 Enjoy a discounted cash voucher to DC Comics’ Super Heroes Cafe! You scream and I scream for coconut ice cream! 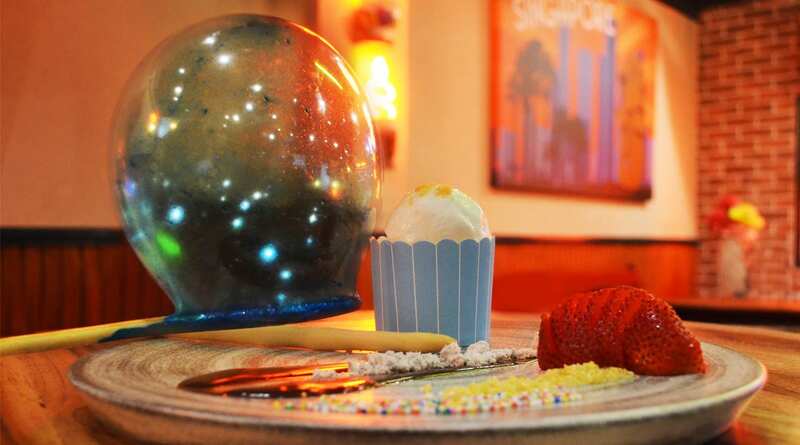 There’s no better way to cool off from Singapore’s temperate weather than with ice cream – in a coconut shell no less! How to get there: From Exit C of City Hall MRT Station, walk about 6 minutes towards the Co+Nut+Ink stall. 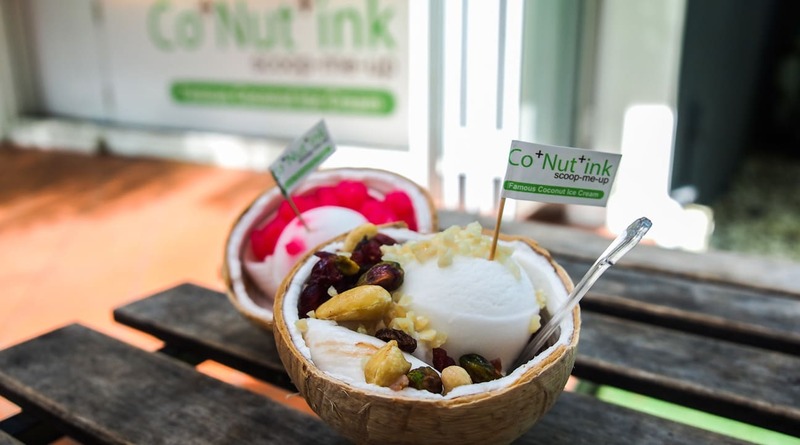 The Co+Nut+Ink Klook promo can be redeemed at the following outlets: Sentosa-Siloso Beach Walk, Sentosa-Palawan Beach walk, Sentosa-Siloso Road, Esplanade, and Orchard. Klook yourself a coconut ice cream coupon! 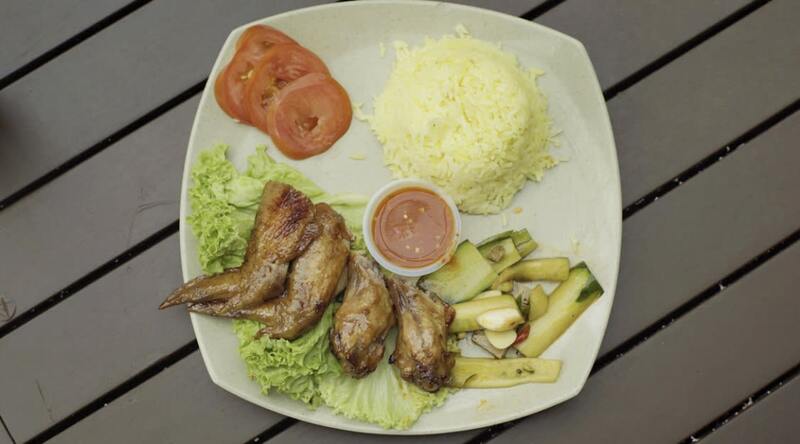 If we can have chicken rice all day, everyday – we would! 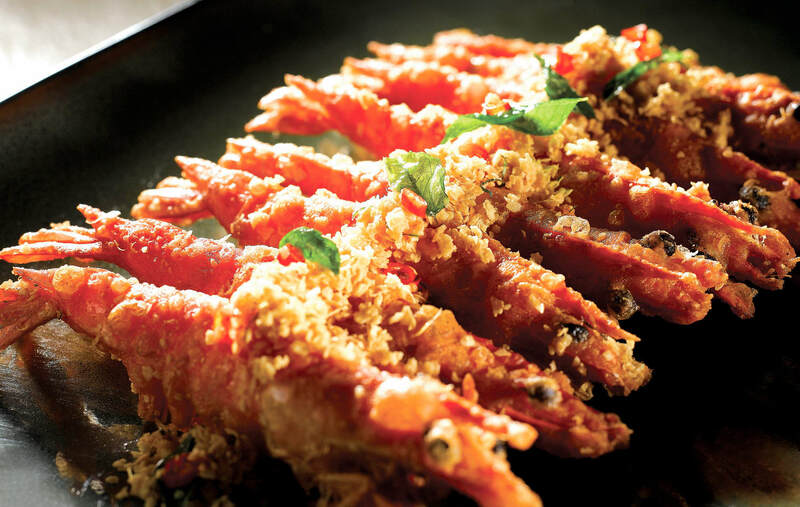 This Singaporean dish is popular for a reason, and Roost at Orchard Road can show you why. Whether you choose braised, poached, or sous vide chicken, you’ll definitely leave wanting for more! How to get there: Take Exit B from the Somerset MRT and walk for 3 minutes towards Centrepoint. Enjoy a discounted chicken rice meal at Roost! Tiong Bahru is the number one stop for all your pastry cravings! 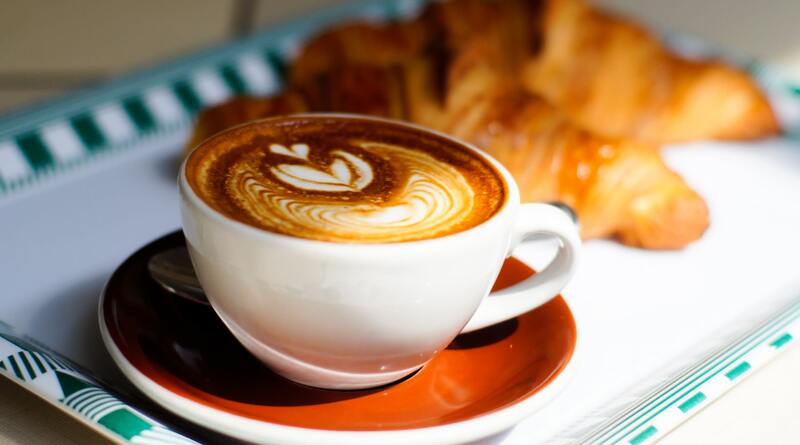 With croissants that rival those of Paris, with a steaming cup of coffee on the side, your mornings in Singapore are about to get even better! How to get there: Take Exit A from Orchard MRT Station and walk towards TANGS Orchard for around 3 minutes. 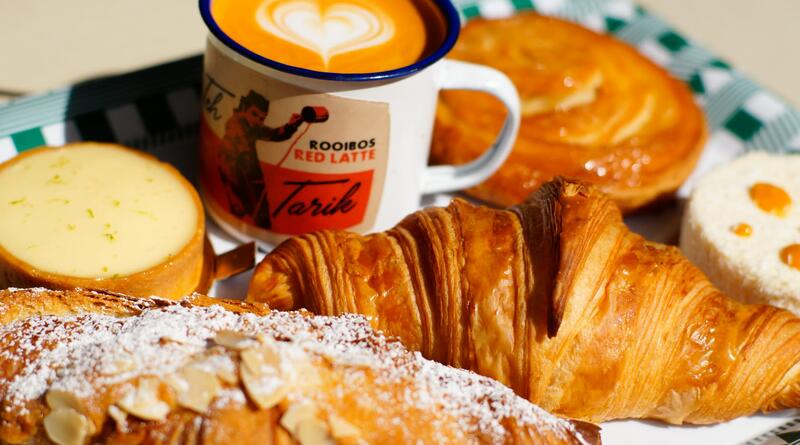 Enjoy a Croissant meal at Tiong Bahru! 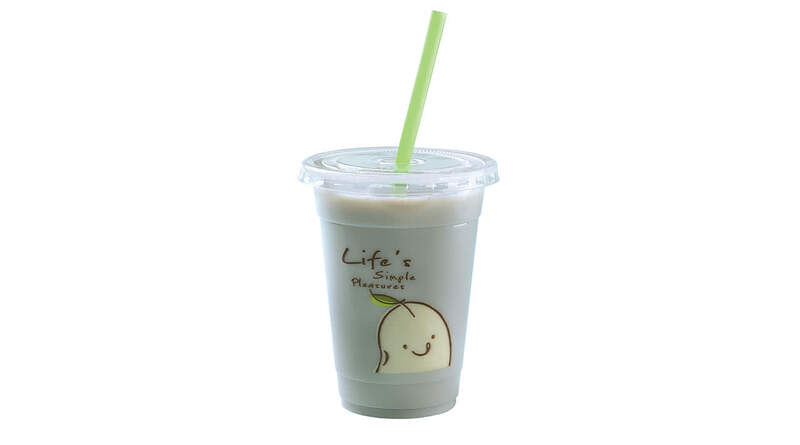 Escape Singapore’s heat and head on over to Orchard Road for a refreshing cup of Mr Bean’s Classic Soya Milk! With Klook’s free voucher, you can get a taste of this local favorite and discover what all the fuss is about! 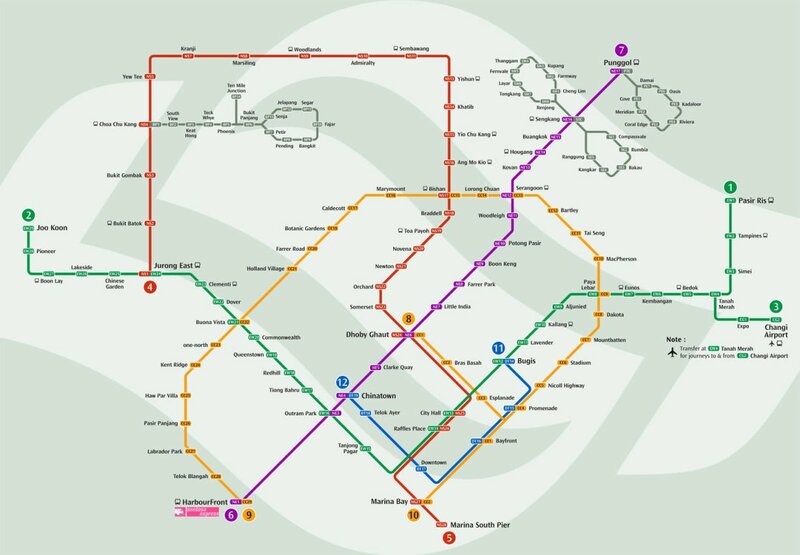 How to get there: Take Exit D from Orchard MRT Station and walk for 2 minutes to Wisma Atria via the underground link. The Mr Bean Soy Milk free voucher can be redeemed by tourists at the following outlets: Wisma Atria, VivoCity, Harbourfront Centre, V Hotel Lavender, Dhoby Ghaut Xchange, Jurong East MRT Station, and JEM Mall. Klook your free Soya Milk drink from Mr Bean! Sure Lau Pa Sat is famous for its role in the novel, Crazy Rich Asians, but we can’t discredit the fact that it’s got an incredible selection of hawker food, FYI! 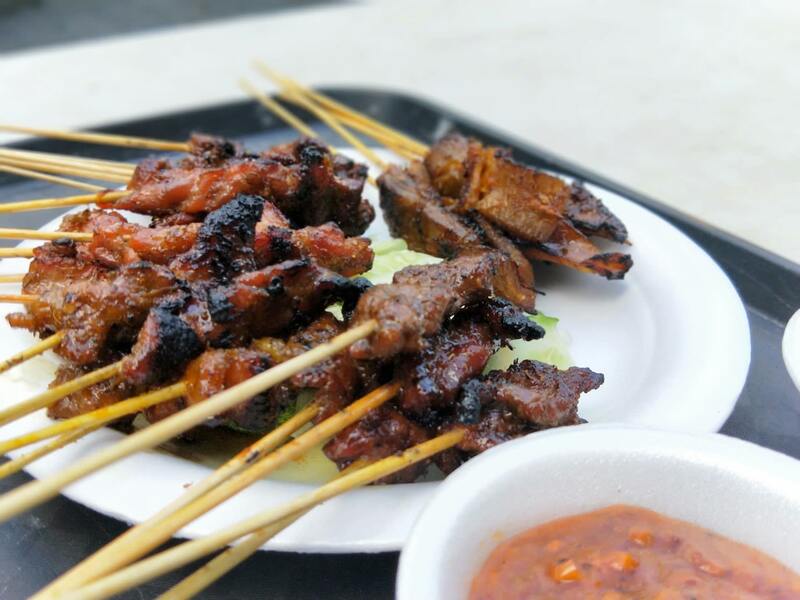 Apart from whatever your stomach desires, this hawker centre is home to Satay Power 6, aka grilled to perfection satay that are totally unmissable! Enjoy a set meal for Satay Power 6! 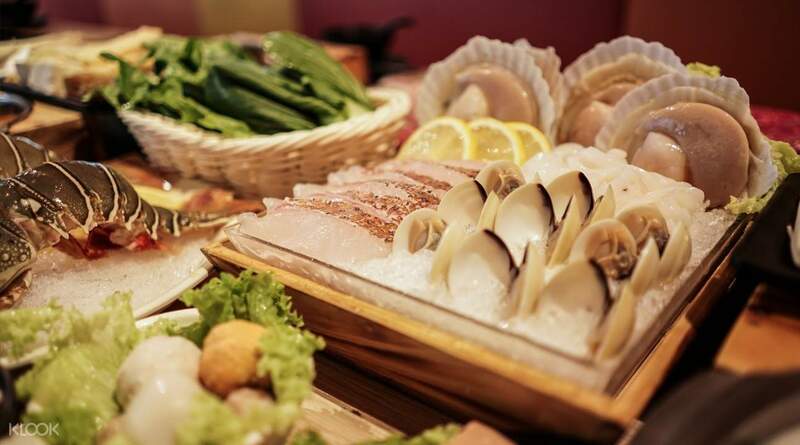 Klook’s got discounts to one of the best shabu-shabu places in town – City Hot Pot – just in case you’re craving! With seafood and beef flown all the way from Australia, this is one meal that’s sure to leave a mark on your trip to Singapore! 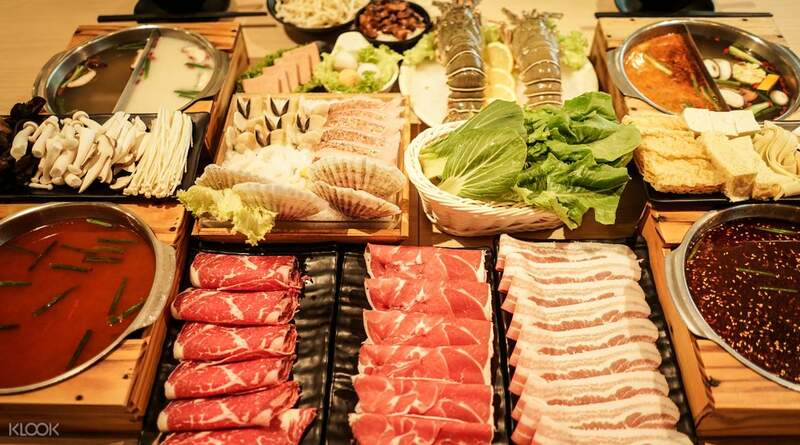 Enjoy a hot pot set or voucher to City Hot Pot! 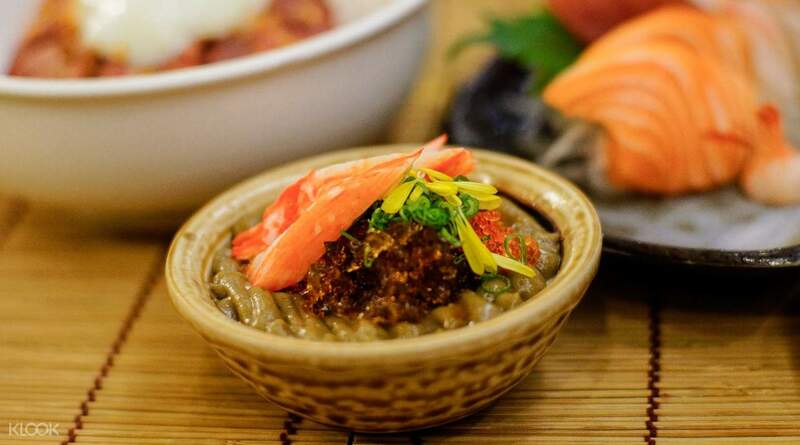 Standing Sushi Bar is probably the closest thing you’ll get to Japan’s authentic sushi rolls here in Singapore! 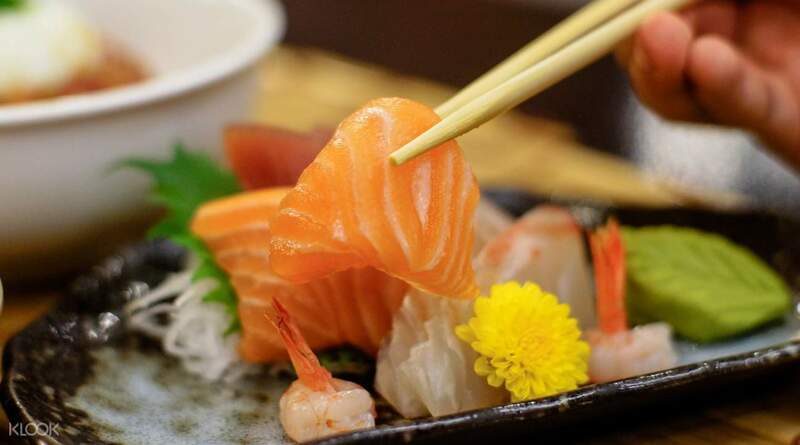 Their award-winning sushi and sashimi selection is melt-in-your-mouth delicious and is sure to take you all the way to Japan with just one bite! 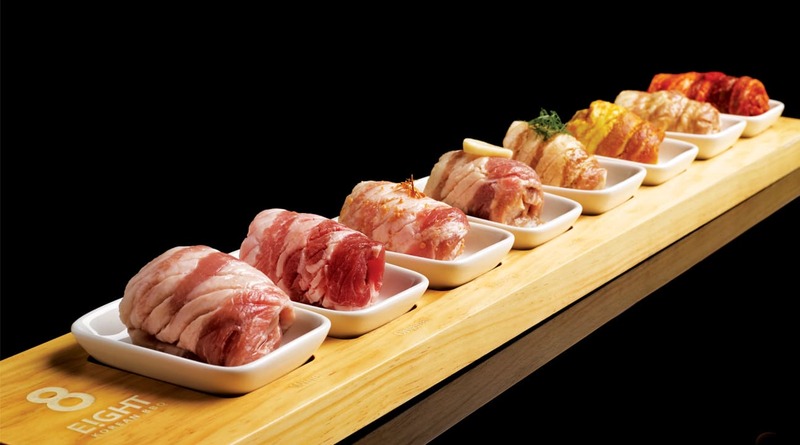 Enjoy a discounted voucher at Standing Sushi Bar! While the Philippines has sinigang, Singapore has bak kut teh. This pork rib soup is a well-loved dish in Singapore, and Founder Bak Kut Teh in Bugis will definitely show you why. One whiff of its peppery broth will have you rushing to make an order – and you won’t regret it! 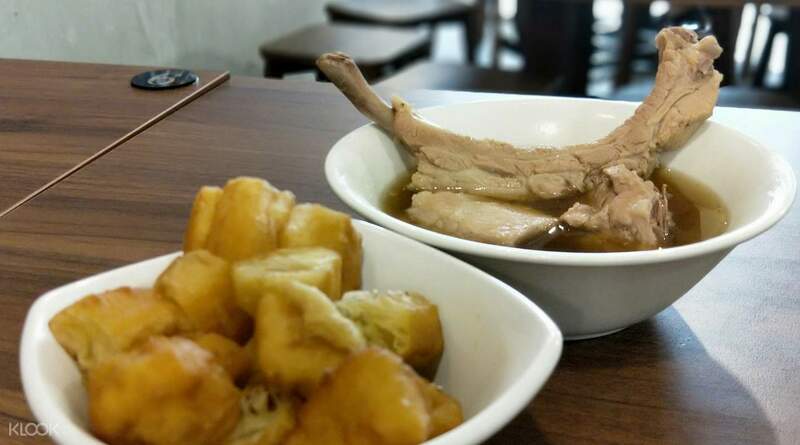 Enjoy a Bak Kut Teh meal with tea at Founder Bak Kut Teh! The Thai milk tea craze has made its way to Singapore, and we ain’t complaining! 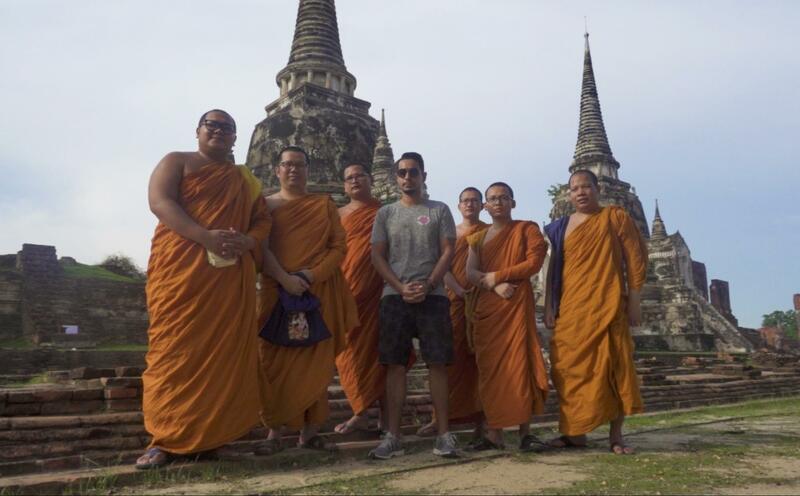 For a refreshing cup, or two, of Thai milk tea, Tuk Tuk Cha has got a ton of options for you to choose from! Plus they have some pretty appe-thai-zing dishes, like the Tom Yum Soup, to try as well! 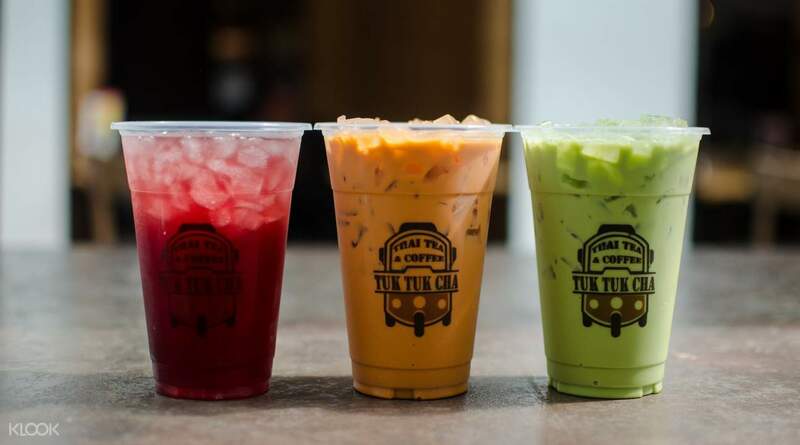 Klook yourself a Thai milk tea set meal at Tuk Tuk Cha! 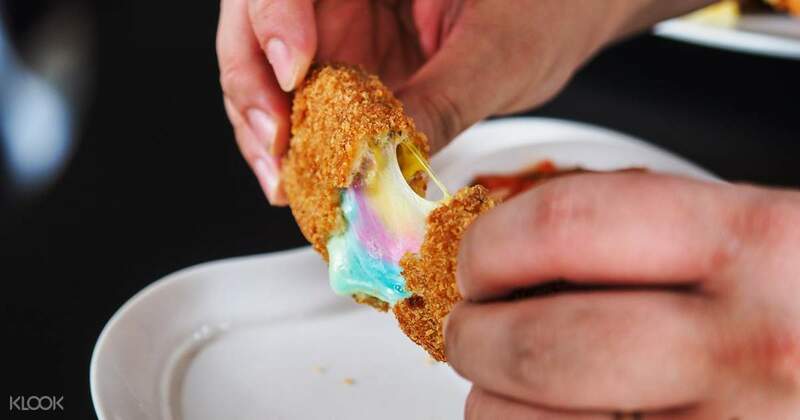 Muugu Fork in Bugis is home to one of Singapore’s best-kept secrets: unicorn rainbow cheese dippers. And as much as we want to keep this our little secret, we also think it’s too good not to share! Pair it with hearty chicken cutlet lunch, and it’s sure to be one of your best meals yet. Klook yourself a SGD20 Cash Voucher to Muugu Fork! Talk about dinner with a view! 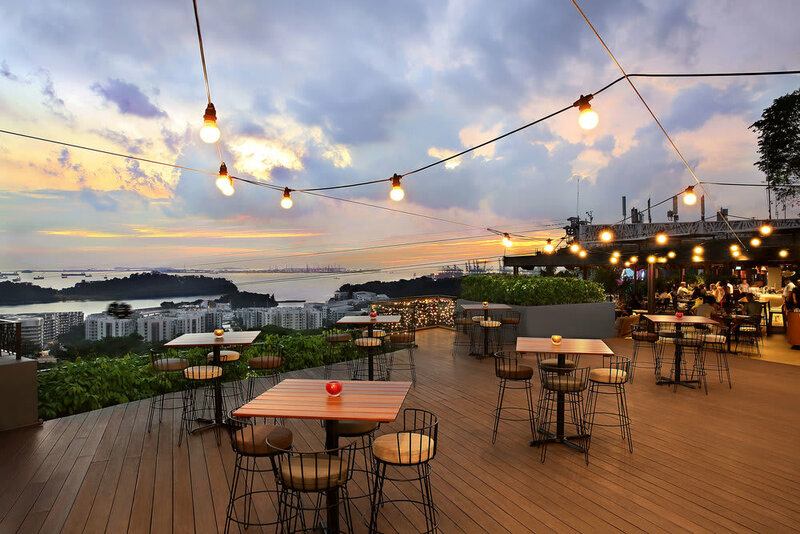 With your Singapore Travel Card, you can get discounts to Dusk Restaurant and Bar plus a stunning view from Singapore’s hilltop. 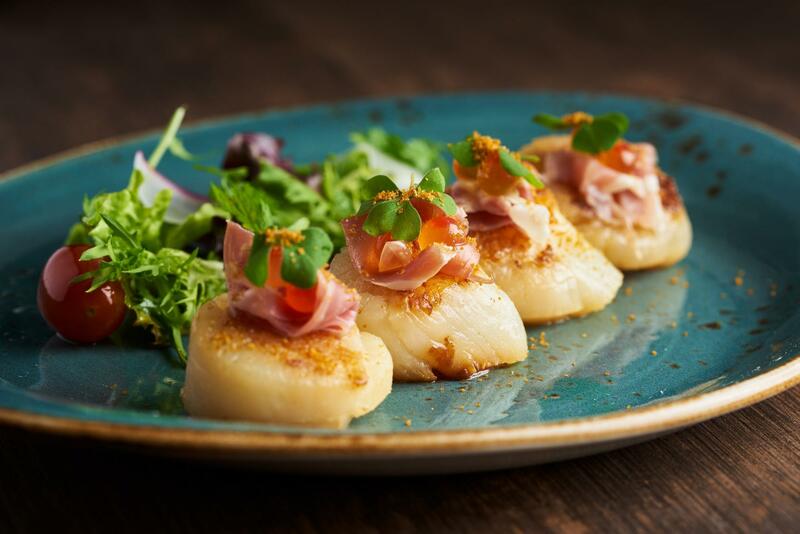 For tapas, steak, and cocktails, there’s no better place to go than Dusk Restaurant & Bar. Delicious comfort meals, and a view – that, to us, makes a 5-star restaurant! 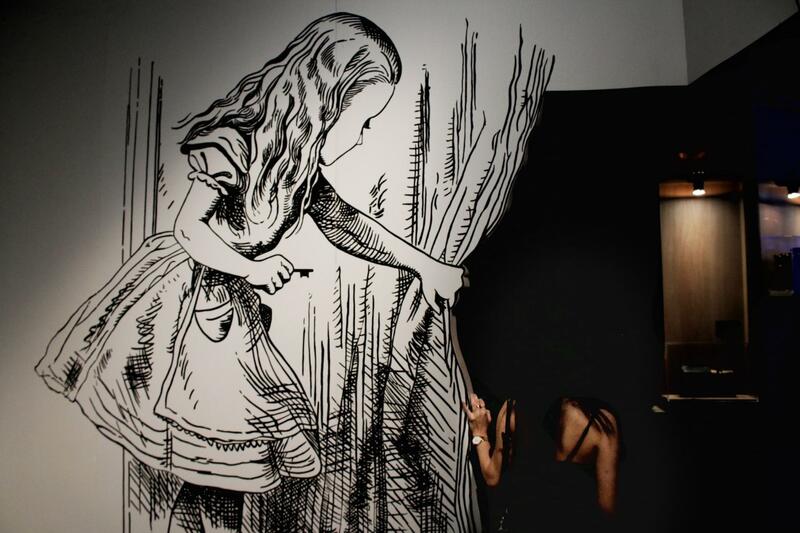 The newly opened Arbora at the Faber Peak Singapore is constantly filled with people, and there’s no wonder why! 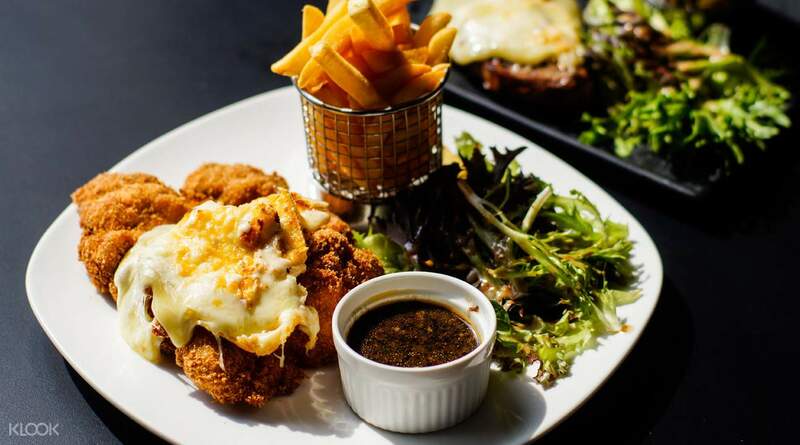 Luckily for you, with your Singapore Travel Card, you won’t have to pay full-price for a meal. If there’s anything Filipinos love, it’s food. And if there’s anything we love even more than food, it’s food in the form of a buffet. 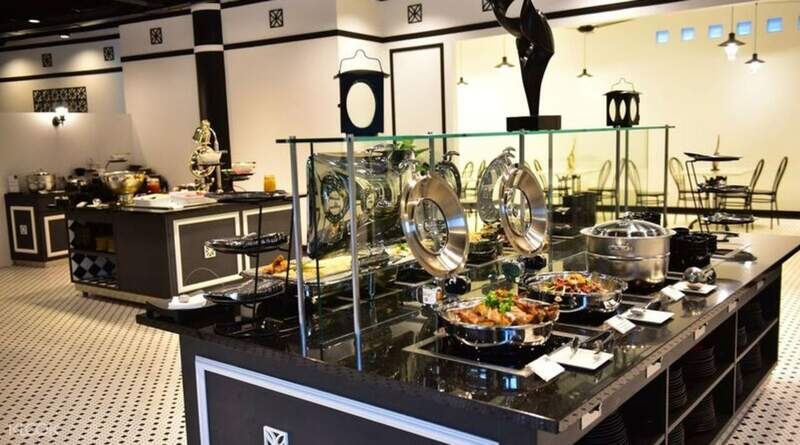 Fortunately for you, the Singapore Travel Card gets you discounts to the Good Old Days, which offers daily buffets ready to serve those hungry tummies! 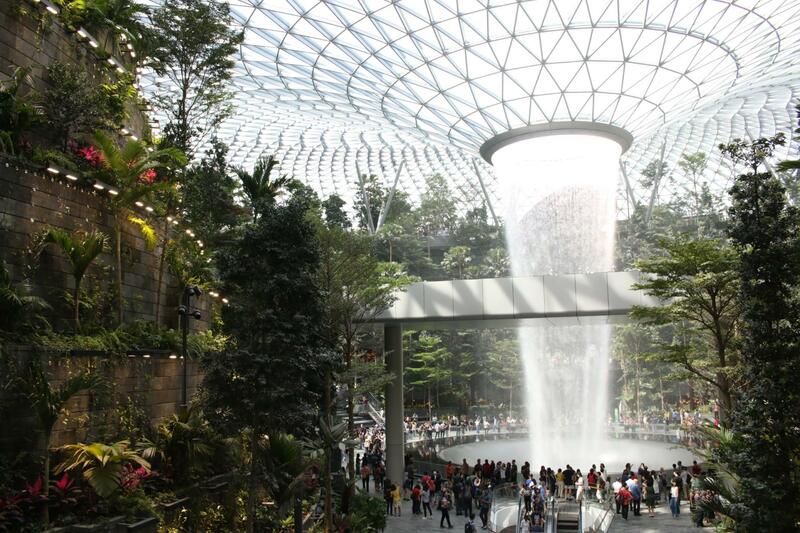 Get exclusive discounts with the Singapore Travel Card! 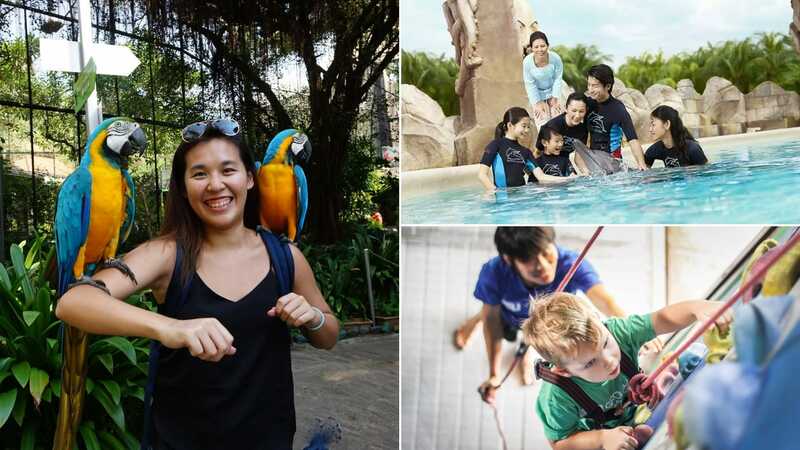 Chase the excitement in Singapore with Singapore Tourism Board! 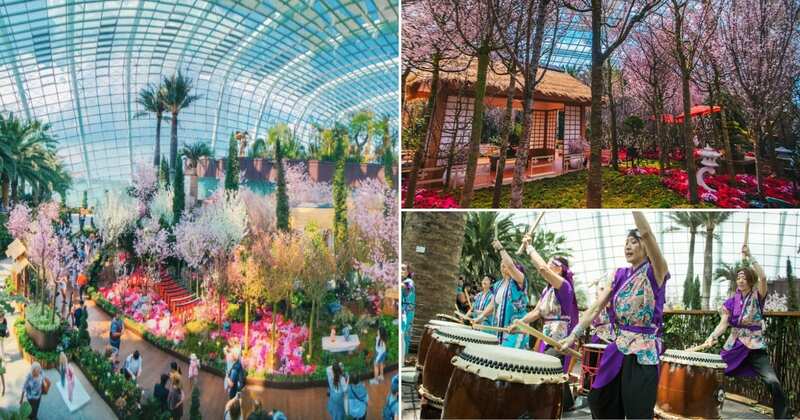 Of course, there are other exciting things to do in Singapore apart from a food crawl. 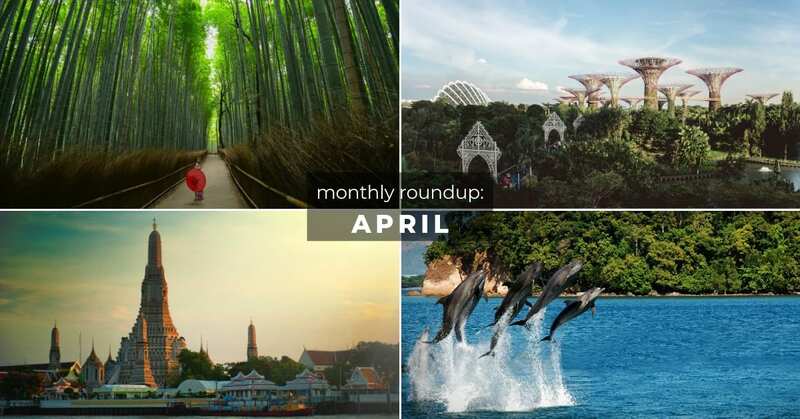 So while you Klook all these food vouchers, check out all of the other amazing Singapore attractions and activities on our site – such as Universal Studios Singapore, Gardens by The Bay, Singapore Night Safari, and more! 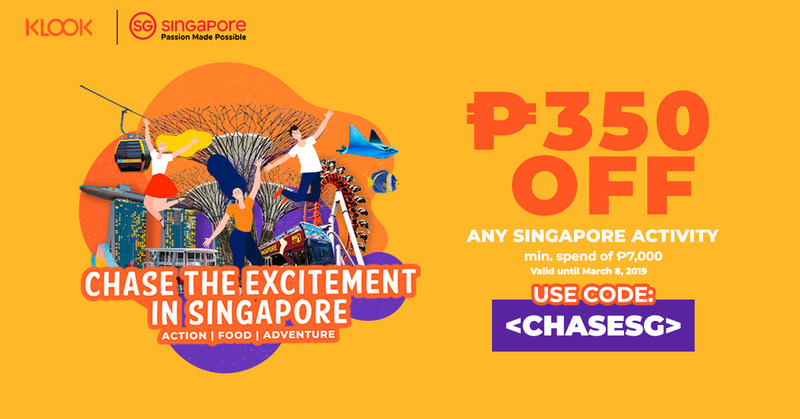 Until March 8, 2019, you can get Php 350 off all Singapore activities with a minimum spend of Php 7,000 using the code <CHASESG>! 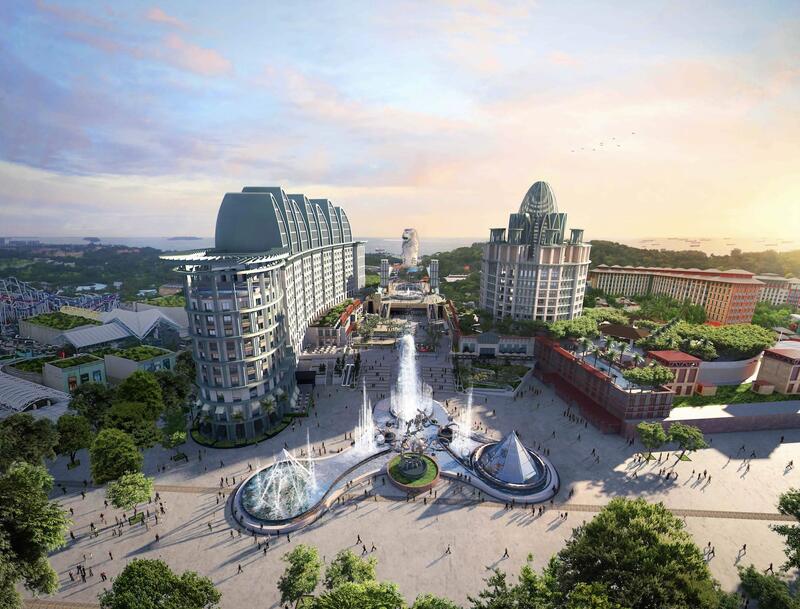 Find out how you can chase the excitement in Singapore now! 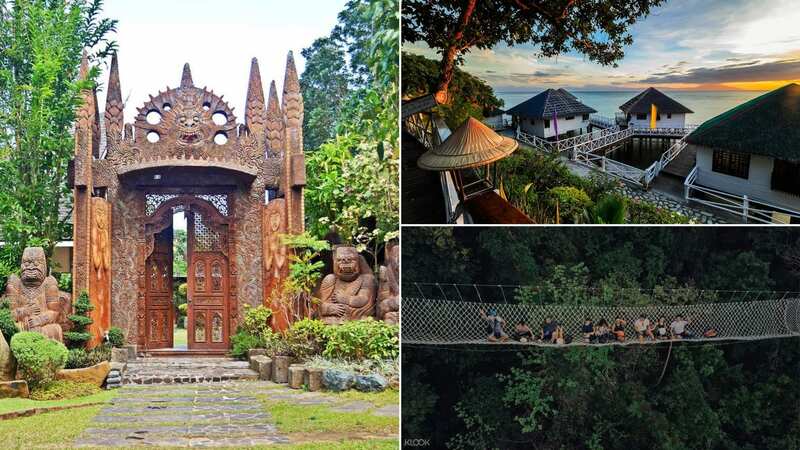 Next post Fuel Your Wanderlust With These Instagrammable Locations Around The Philippines! 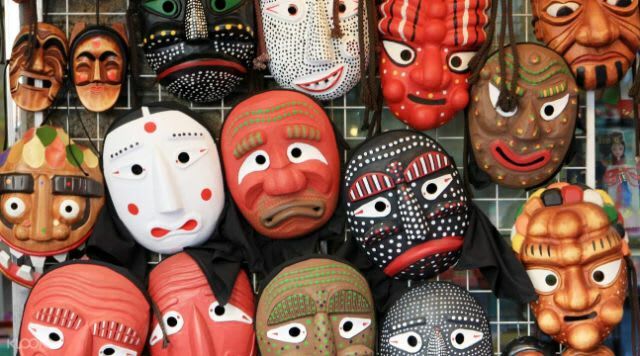 Here’s How You Can Spend 3D2N in Singapore for P15,000 ALL IN!